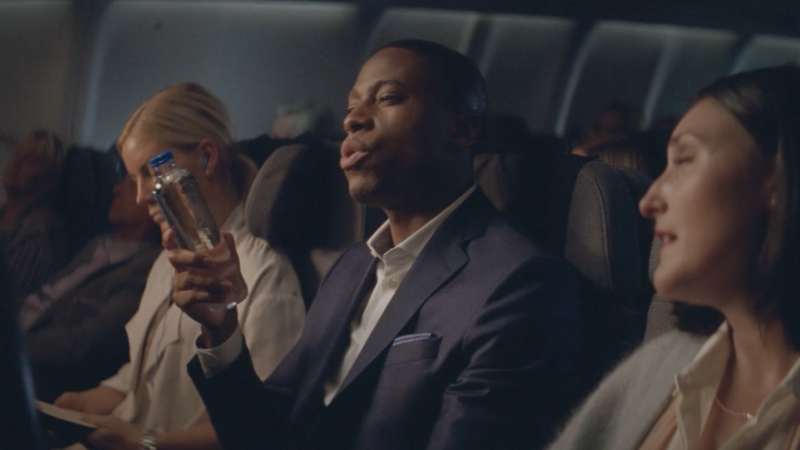 This campaign dramatizes the fact that travelers are a curious breed. They strive for their dreams by traveling, and inspire others to do the same. In short: Travelers Think Big.